1. Smart Reply – Everywhere! With Smart Reply, you get a couple of one-tap suggestions for responses whenever you receive a notification from message-oriented applications. The feature does need more work before it can be termed perfect, but we believe that Google is headed in the right direction. 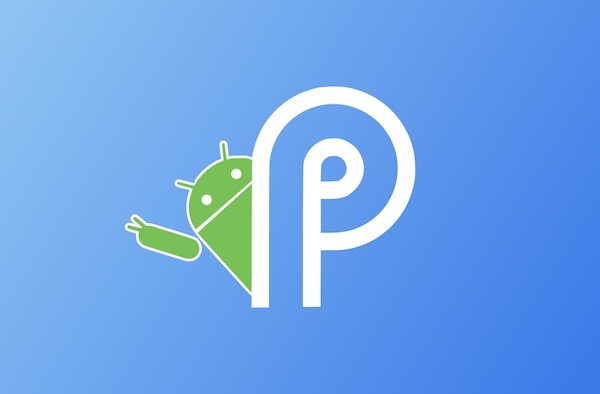 Android P has a new “Overview” interface, but it also needs a bit of work. However, we discovered a new feature that lets you mark text from apps without even opening them. You just need to select the text from the app’s thumbnail, copy it and use it for whatever you want from there. Also in the new Overview interface, you can select an image from an app’s thumbnail without actually opening the app. Then, you can share the selected image with whichever app you want. The best part? You can select the text within the image and copy it to your clipboard for use. “Slices” is not live yet. However, it is a potential game-changer. You can basically search for something related to information contained within an app in your home screen search box without actually opening the app. For instance, you can search for “Lyft” and interact with information within the app – rides, wait times and such matters – without actually opening the Lyft app. We imagine that mobile app development companies may have to make a change in their process of app building to allow for the feature to function properly. Changes have been made to how screenshots work in Android P. Now, when you take a screenshot, and it pops up in your notification drawer, you’re provided options to share, edit or delete the screenshot directly from the notification drawer. An android app development company could easily create a screenshot app with this feature on earlier operating systems, but it’s definitely more convenient that it is inbuilt with Android P.
There is a new “Adaptive Battery” feature that learns the battery draining capabilities of your apps and consequently limits the power drain from those apps that you don’t use so often. You can choose to turn the feature on or off. Sometimes when you turn your phone at an angle even though you don’t want the screen to rotate, it still does anyway. Android P attempts to fix this with a small floating button that you need to tap if you actually want the screen to rotate in this sort of situation. Junaid Ali Qureshi is a digital marketing specialist who has helped several businesses gain traffic, outperform the competition and generate profitable leads. His current ventures include Progostech, Magentodevelopers.online.eLabelz, Smart Leads.ae, Progos Tech and eCig. Cut The Rope For Android - Exclusively On GetJar for FREE!